A Healthier Future Starts Today! 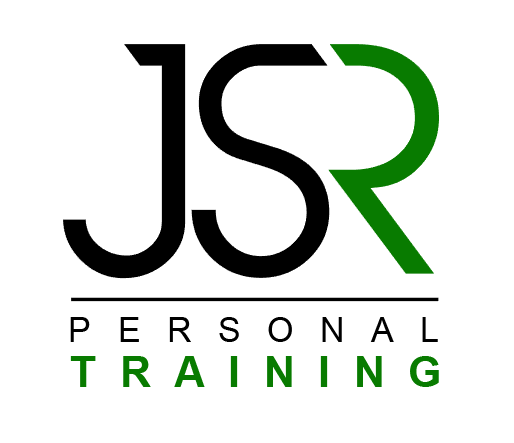 What is JSR Personal Training all about? With my 8 years of experience/knowledge in weight training, Kinesiology, and in Nutrition, I will help you conquer your fitness goals and teach you how to take charge of your overall health. When it comes to fitness, there are no secrets or shortcuts, only hard work. Using the programs I have developed over the years, I have helped many individuals reach their goals in a timely manner. With guidance, knowledge, and motivation; nothing is out of reach.